brand identity. strategic messaging. words to woo the masses. 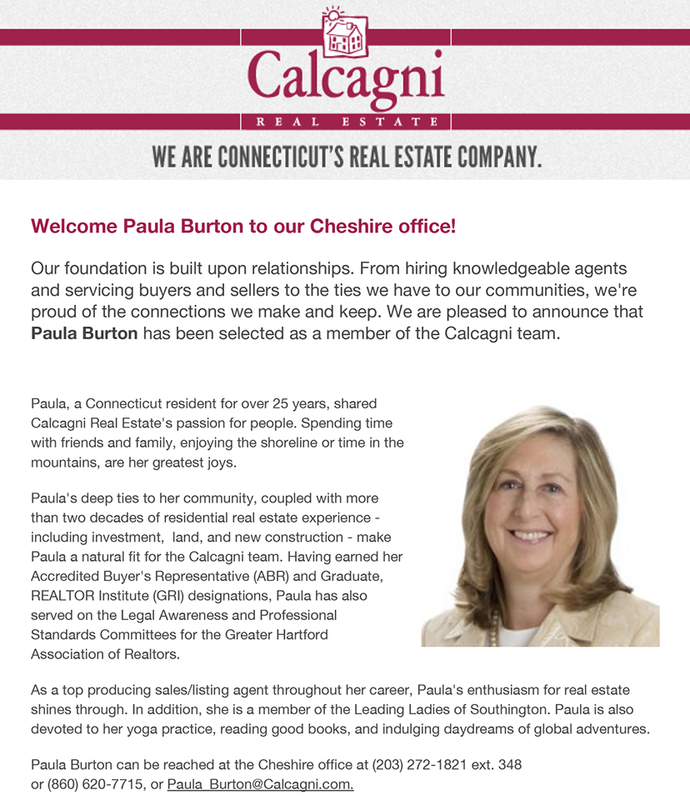 Calcagni Real Estate is central Connecticut's premiere independent real estate company, with more than four decades of success helping people buy and sell their homes. 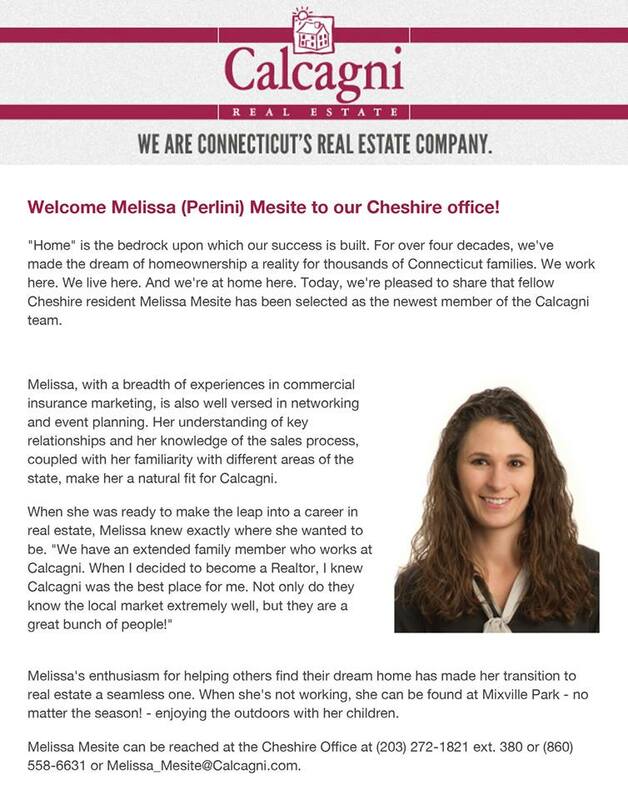 I had the pleasure of working for Calcagni before I moved to New York, and they recently reached out to me to write new agent press releases for print and social media marketing purposes. 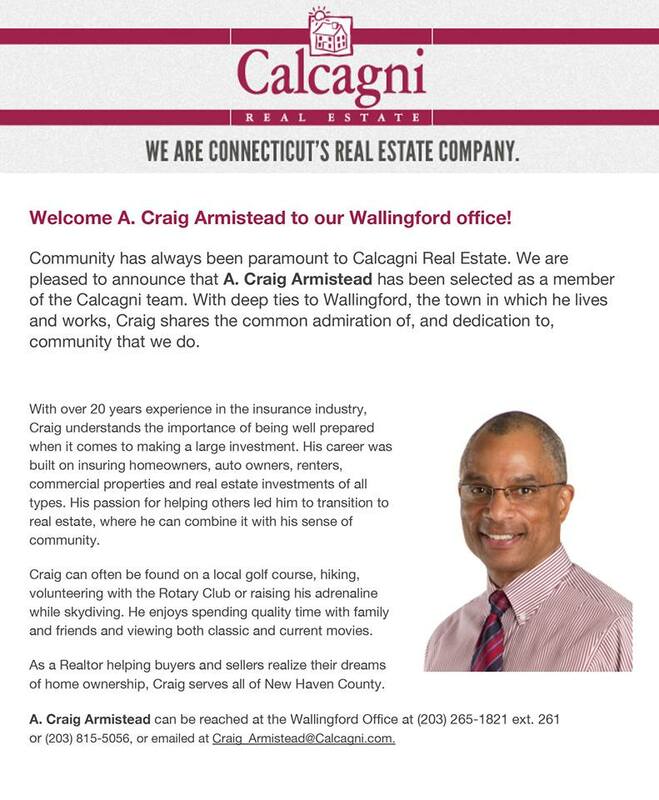 Though I am well versed in the company's history, it was rewarding to help craft updated, consistent messaging that reflects Calcagni's vibrant company culture as it exists today.